Henri de la Tour d'Auvergne, Vicomte de Turenne, often called simply Turenne was the most illustrious member of the La Tour d'Auvergne family. He achieved military fame and became a Marshal of France. 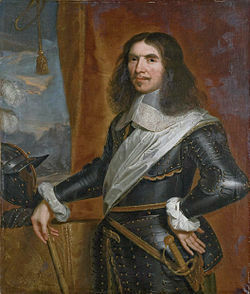 He was one of six marshals who have been made Marshal General of France.